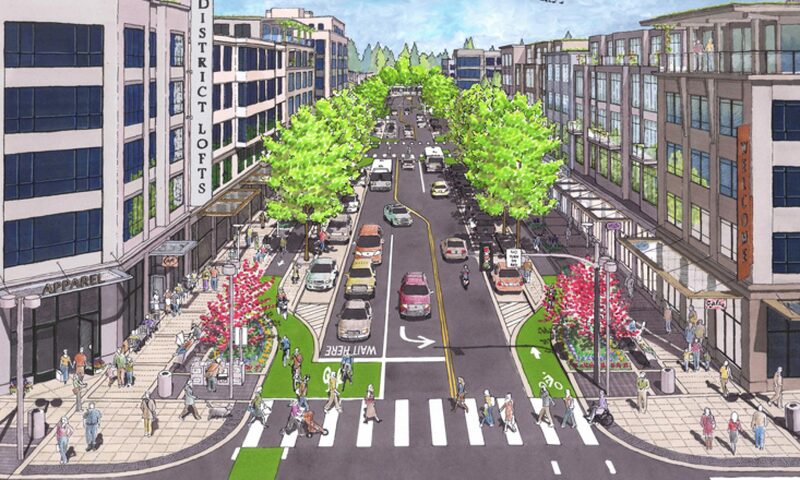 Interested in what NJDOT is doing to support Complete Streets in NJ? Here’s the Complete Streets Design Guide from May 2017. 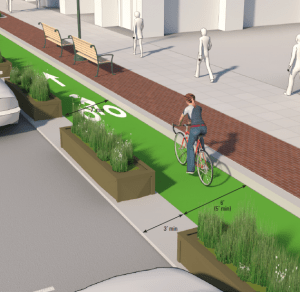 “This month, the New Jersey Department of Transportation (NJDOT) released the New Jersey Complete Streets Design Guide, the latest in a series of guides to aid policy makers, government officials, and local citizens with addressing the needs of bicyclists, pedestrians and everyone who travels along their roadways.